Name Alema, Alema Dr. Mrs.
Mrs. Dr. Alema Alema was born 1964 in Kabul. 1990 she has obtained a Ph.D in Philosophy from at Karl-Marx-University Leipzig, Germany. Alema migrated to Germany and returned to Afghanistan 2002. She is a afghan-german Lady and holds German citizenship. An ardent women’s rights advocate, she founded and now heads the independent Women’s Political Participation Committee. Recently, she launched the “Who is my vote for?” campaign. 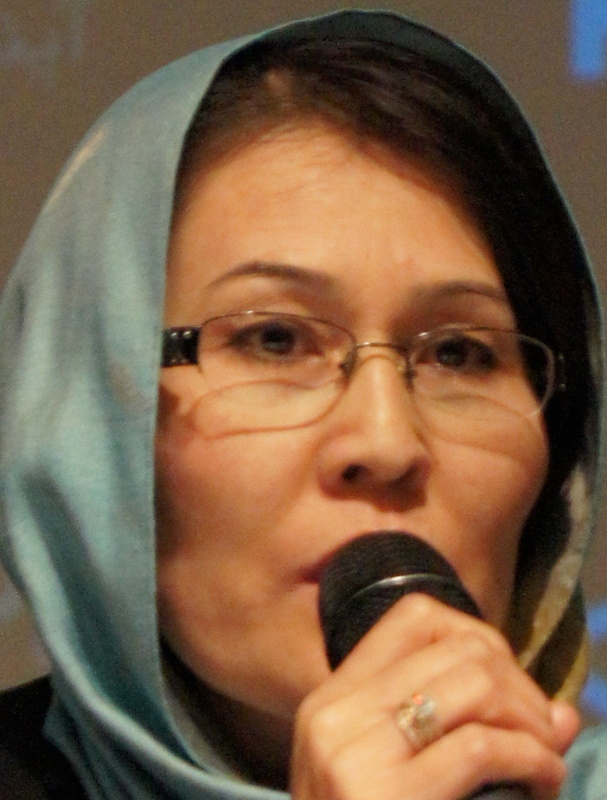 Dr Alema is one of the initiators of the Afghanistan Women’s Charter. She is a family friend of the Ghanis. She speaks Dari, English and German.